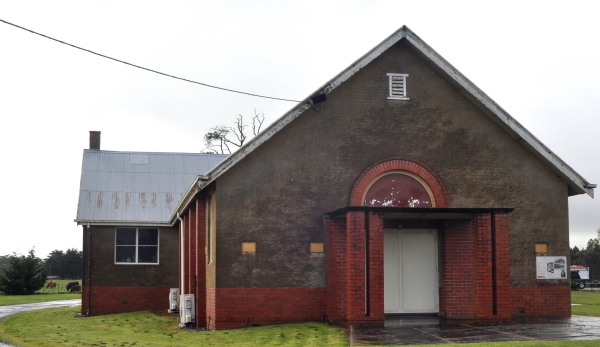 Description of Venue: Prior to the gold rush large portions of land around Bungaree were taken up by sheep and cattle runs. The discovery of gold in 1851 attracted large numbers to the district, and many stayed in the town afterwards. Today the main industries of Bungaree remains agricultural. 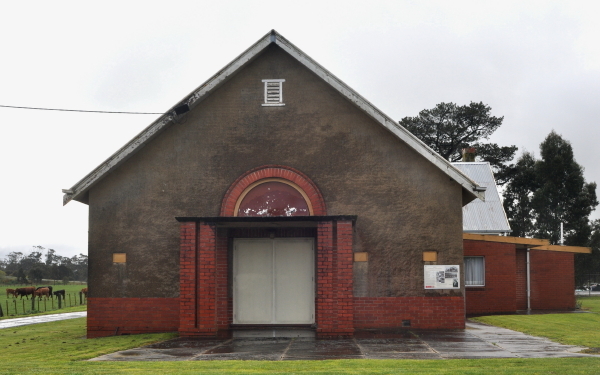 The current Bungaree Mechanics Hall was built to replace the original building which was destroyed in 1927 by a cyclone. The original Mechanics Hall was apparently the grandest building in the district and was opened in 1894. The new hall was officially opened in 1928. 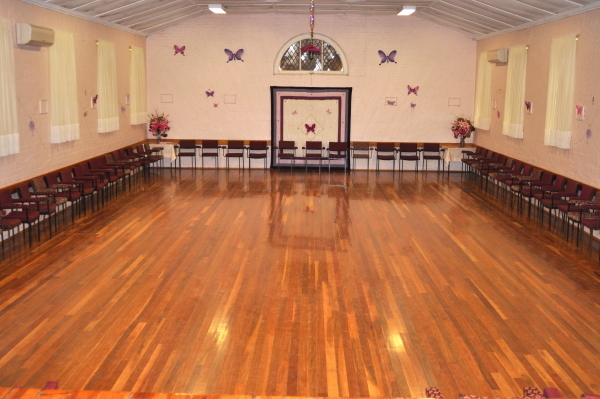 Currently the hall is used regularly by the Mountain Movers Dance Club, and is also suitable for private functions such as birthdays, reunions, weddings, club meetings, exhibitions, and trivia nights. 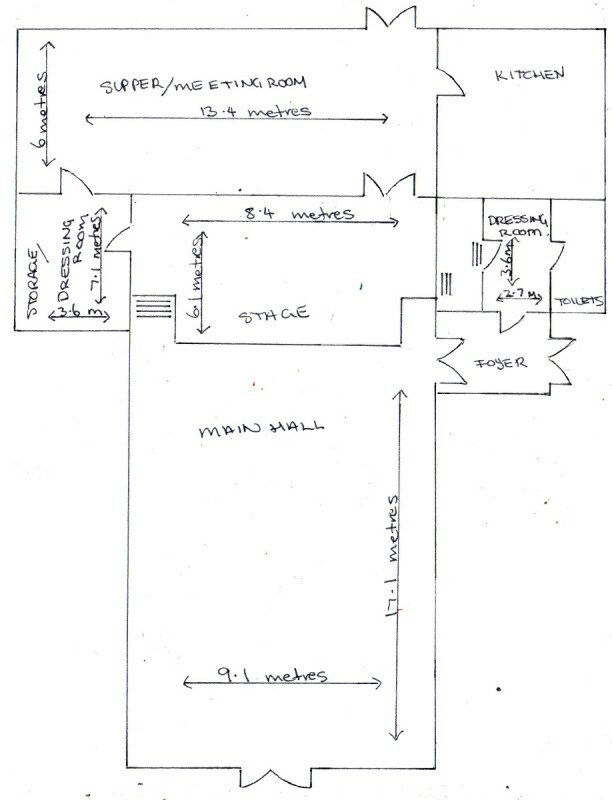 A main feature of this hall is its large stage with stage curtain and two side entrances leading to dressing room areas and toilet facilities, making it an ideal venue for performances and concerts. 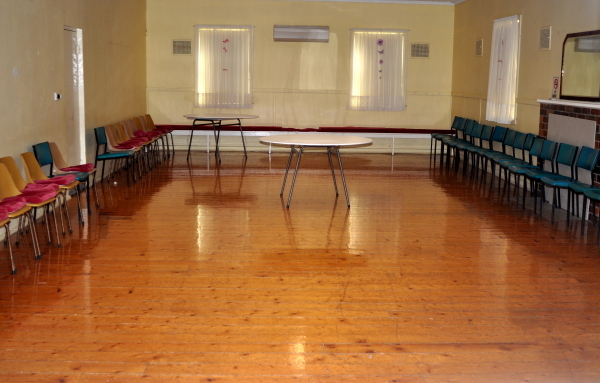 There is also a smaller supper/meeting room for smaller functions or club/committee meetings. 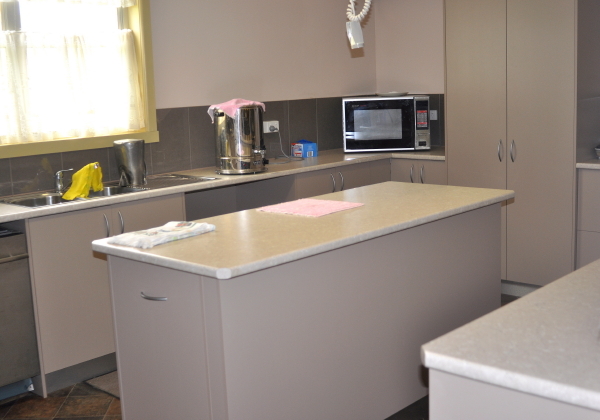 The well appointed kitchen includes a wall oven, cooktop, microwave, pie warmer, urn, fridge, cutlery and crockery, ample benchspace and servery window to the supper/meeting room. 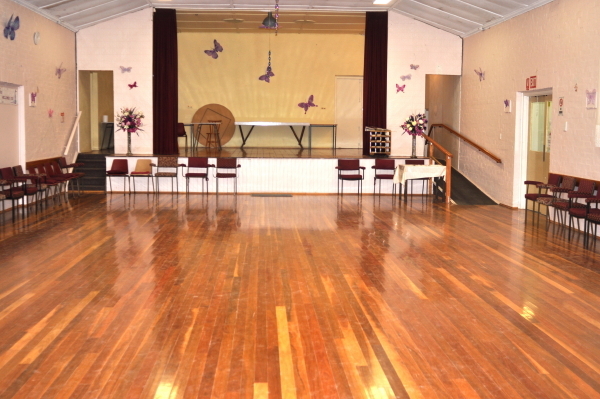 The hall has split system heating and cooling throughout, and there is ample off street parking available. Further details are available upon booking. Kitchen: Kitchen includes a wall oven, cooktop, microwave, pie warmer, urn, fridge, cutlery and crockery, ample benchspace and servery window to meeting room. Stage: Yes: 8.4 x 6.1 metres, stage curtain, stage lighting, dressing rooms, access to toilets.